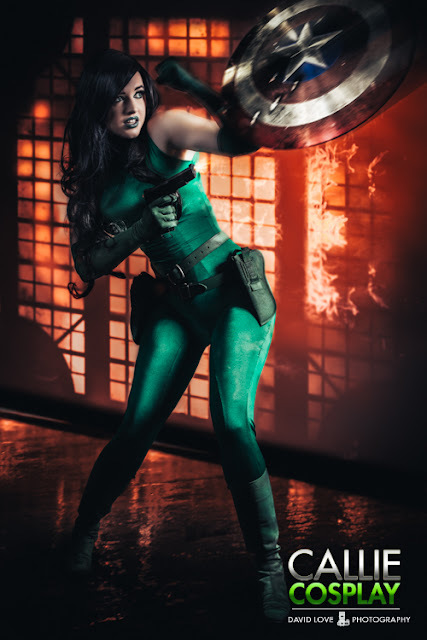 Lady or Madame Hydra cosplay by the cosplayer Callie Cosplay. Grant Ward: This girl knows whats up! Grant Ward: Shhhhh your embarrassing me!